A man was killed Monday morning after getting trapped in machinery in Prince George's County. Technical Rescue crews were called to a rock quarry in the 5400 block of Kirby Road in Clinton, Maryland around 10 a.m. The man was pronounced dead at the scene. Prince George's County Fire Department extricated the victim. 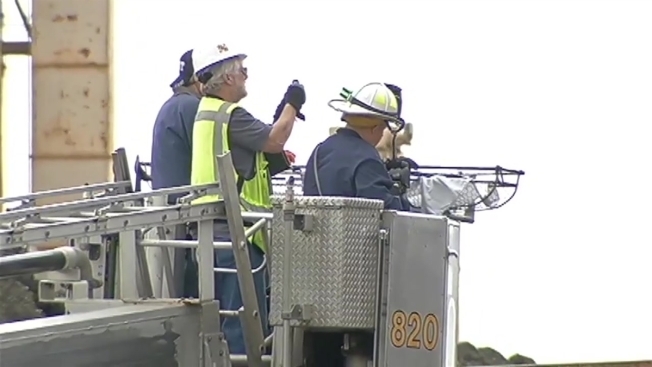 Maryland Occupational Safety & Health Administration officials were headed to the scene.